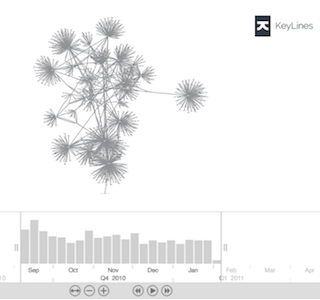 KeyLines is a software development kit (SDK) to help you build graph visualization applications, quickly. Using the KeyLines SDK, you can build and ship a powerful web application that allows your users to visually explore the data in your InfiniteGraph database – forming connections and uncovering hidden trends. Every aspect your application can be customized: the interface, the workflow and the functionality. 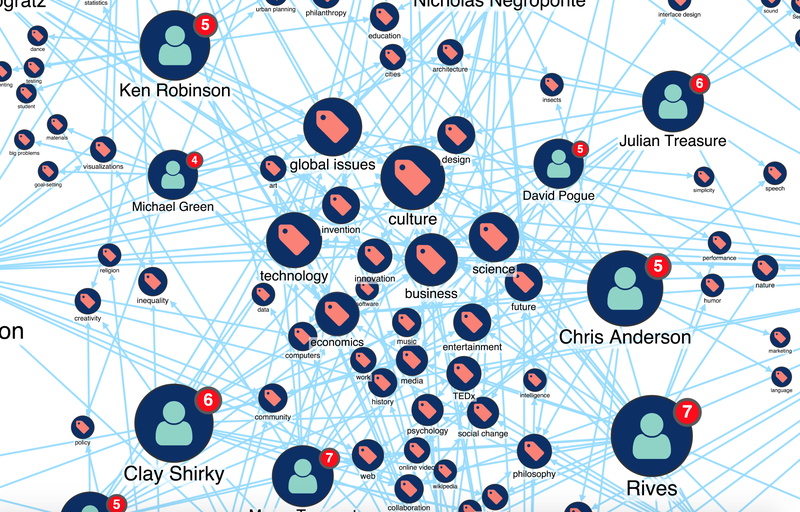 KeyLines is a perfect fit with graph databases such as Objectivity. InfiniteGraph can store and efficiently traverse billions of nodes and links. KeyLines gives users the ability to see and understand sub-sets of the graph. 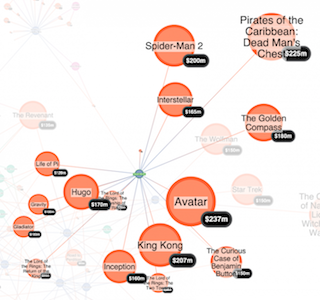 Users can dynamically query the underlying data in a visual way. Our white paper provides a concise and easy to understand introduction to KeyLines and the process of graph visualization. The architecture of a graph visualization application built with KeyLines and InfiniteGraph. The application which includes KeyLines makes AJAX requests to Restlet for information about the connectivity of the nodes. 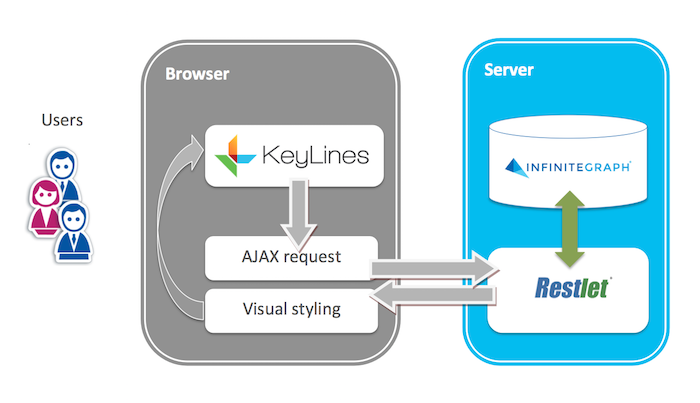 Inside Restlet services, plain Java objects are retrieved from the InfiniteGraph database and converted into JSON using Jackson or similar. The returned data is then visually styled and shown in KeyLines. Don’t have the time or development resources? Building a graph visualization application with KeyLines is faster and easier than trying to build something yourself. That said, if you don’t have the development resources or time to build your own KeyLines application, we can help. Our team of graph visualization experts can apply their wide experience to your project – helping you to build the best graph visualization solution possible. This blog post shows how quick and easy it is to integrate Stardog with KeyLines using Academy Awards data. This blog walks you through the commands you need to integrate Angular with KeyLines and start coding.